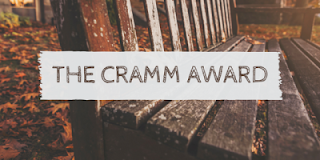 So I was nominated again by Anael from Anael Suissa's Blog to do the Cramm Award, Created by Olivia from Your Rose Awaits. 1. Mention the person who nominated you and add a link to their site. 2. Mention the person who created this award. 3. Share three people who inspire you to blog. 4. Answer your challenge question. 5. Nominate bloggers, let them know and set them a cool challenge question. 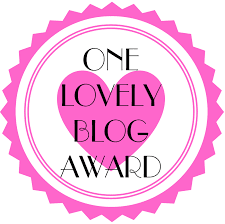 So, Like the last time I did this award, I said that the only person who really inspired my blogging is myself, I know that sounds really self centred but you don't blog unless YOU want to, You don't blog unless YOU have something to say/share to/with the world. 2. To the ends of the earth. To be honest I would do anything to save my best friend unless it puts my family in danger, No matter what family must come first and I'm sure she would say the same thing. I am SO excited to do this challenge since it's the 1st time I have been nominated! Also, the link to "The Target Diaries" doesn't work. Is it just me?